Synopsis: Asher confidently navigates through school life with carefree abandon, prone to erratic acts of violence – a way of life not too uncommon for boys his age in the small town of Herzliya, Israel. A correspondence with a new teacher leads him to consider succeeding academically. He begins contemplating a path in life, one at odds with his father’s own plan for him. That’s the question Asher asks his father in the climactic moment of Matan Yair’s Scaffolding. This is reflected in the film’s opening scene too. We see Asher’s father gifting him a t-shirt for his birthday and bragging about his son’s abs with his peers. A couple of scenes later when Asher is reprimanded by the school principal, his father slaps him without batting an eye. All of this happens within a short span of time. We notice the economic storytelling. Asher’s father is in the business of making scaffoldings and he wants his son to eventually take over. 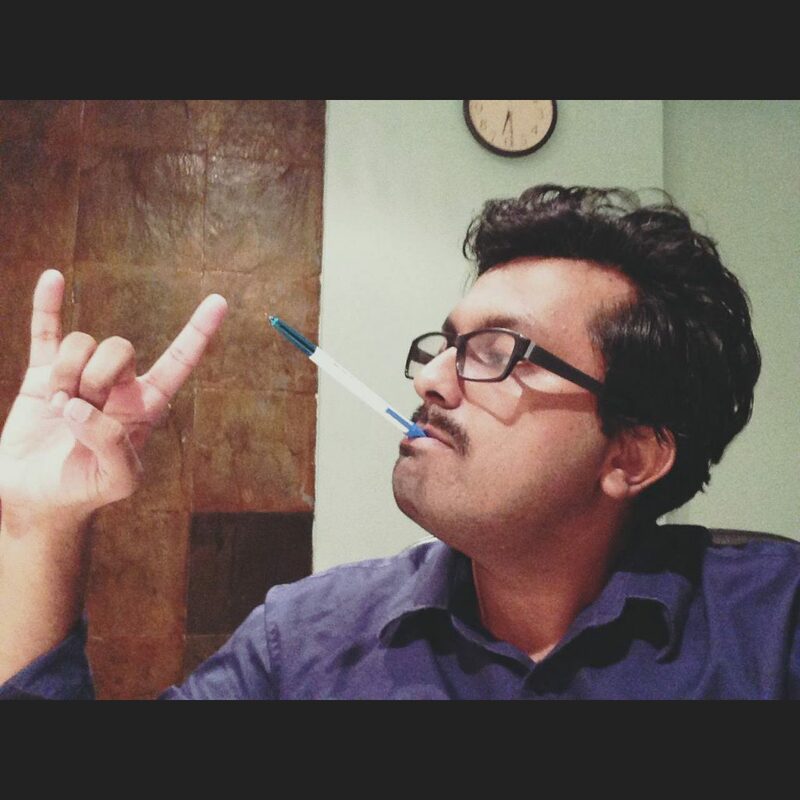 In his opinion, Asher’s matriculation exam is just a ritual to be completed. In one scene, he even asks Asher to skip his exam to help finish a deal with a client. Later, when Asher is giving his exam orally, he treats the scribe with the same attitude that his father has towards education. Through the character of Asher, director Matan Yair looks at the youth of Israel, and the strong influence their parents and society have on their thinking and behaviour. You can make out that the film is made with the care and concern of a teacher, who has closely observed and understood the background of these youngsters. Trivia: Karl Haendel’s Questions for My Father was an inspiration for the director and is mentioned by Rami, Asher’s teacher in the film. I loved a moment in the film that shows us clearly the perceptions that Asher’s dad has about education. Asher is sitting in his room reading a book, his father walks in and asks him what he’s doing. Asher says he loves reading and might go on to study literature. His father immediately pulls out a 50 dollar bill and asks him to identify the person on it. “It’s a 50 dollar bill,” says Asher. This scene illustrates one of the many challenges that students like Asher face. It is a commentary on the educational system and the way students like Asher are evaluated. Another subtle touch is to show the students paying their respects to the Mezuzah near the entrance to every room in the school. But the same bunch of students do what they please in class and behave as if the teacher doesn’t exist. This spirit of school life, the unabashed demeanour of the students, and the helplessness of the school officials make this a universal story. Usually in films about the educational system, the teacher is used as a positive catalyst for change. Dead Poets Society (1989) is a classic example, in which a genial Robin Williams inspires his students in both small and remarkable ways. Matan does something slightly different with his teacher. The relationship between Asher and Rami starts out with some tension, but Asher gradually begins to realise that his teacher wants only good things for him. Rami commits suicide out of the blue and the events leading up to it are all hushed up. Asher, who initially didn’t care about his teachers, goes to the extent of breaking into Rami’s house to read his suicide note and understand why he killed himself. Rami is a different kind of catalyst in Asher’s life. His absence pushes Asher towards a change. While the film does not directly comment upon the political situation in Israel, there are some points it strives to make. In an interview to our magazine, Matan Yair reveals how his film breaks some of the stereotypes of Arabic characters and he also elaborates on the socio-economic background of students like Asher, the emigrants from Arab nations, known as Sephardim. It’s poignant that Asher’s father is in the business of making scaffoldings. Asher is quite often shown to be climbing the scaffolding and loves building it, although his father warns him to be careful and asks him to get the workers to do the work for him. People like Asher are outliers in the society, they’re not the students with the good grades, who can head to top universities and escape the reality around them. Just like scaffoldings, they’re forced to stay where they are, perched on unsteady foundations, building makeshift careers. 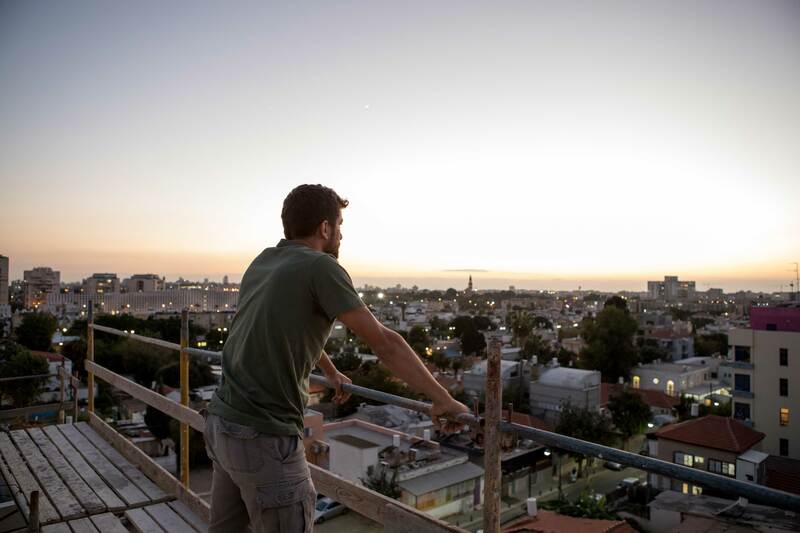 This film is Matan Yair’s call to strengthen these scaffoldings, which will shape the buildings of tomorrow. ← When is an Indian not an Indian?